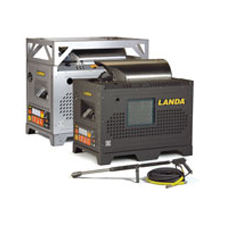 When it comes to diesel-powered hot water pressure washers, Landa is the brand to turn to. Our largest hot water pressure washers deliver 200°F water and dual-gun capabilities, and are super fuel-efficient, cutting your average fuel consumption by 21% or more. 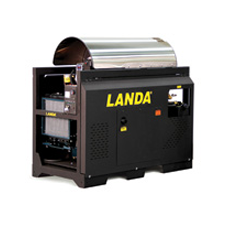 For your toughest hot water cleaning challenges, Landa’s diesel-powered pressure washers deliver.